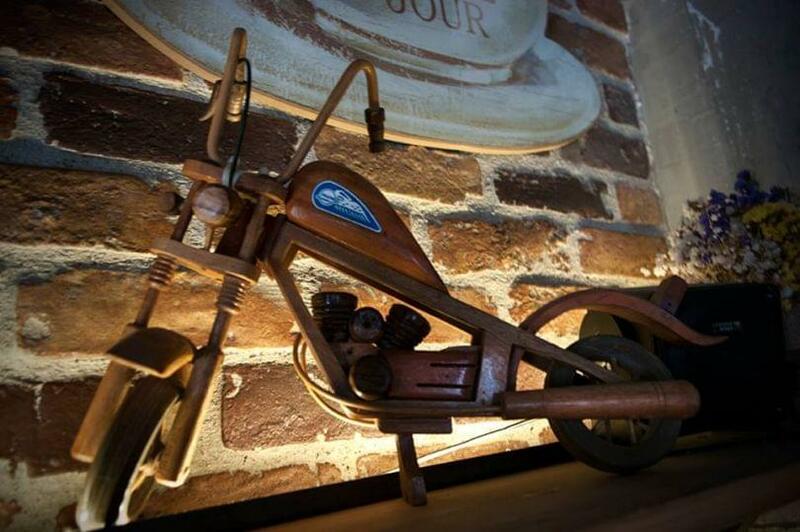 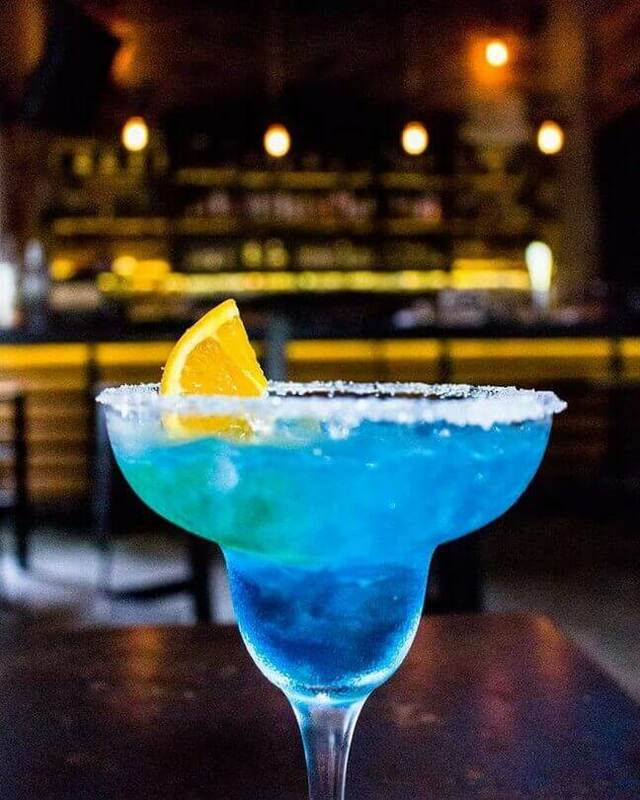 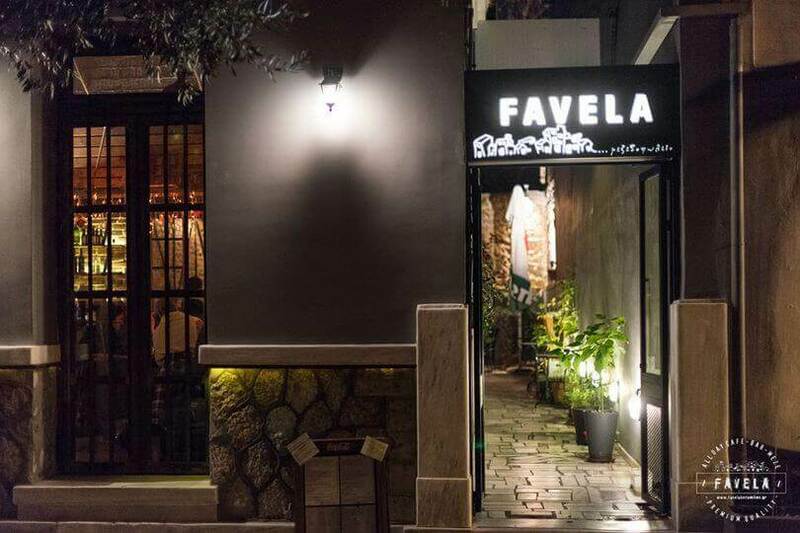 Favela All Day Bar Meze restaurant in Kerameikos is a popular meeting place for greek cuisine in one of the most vibrant areas of Athens. 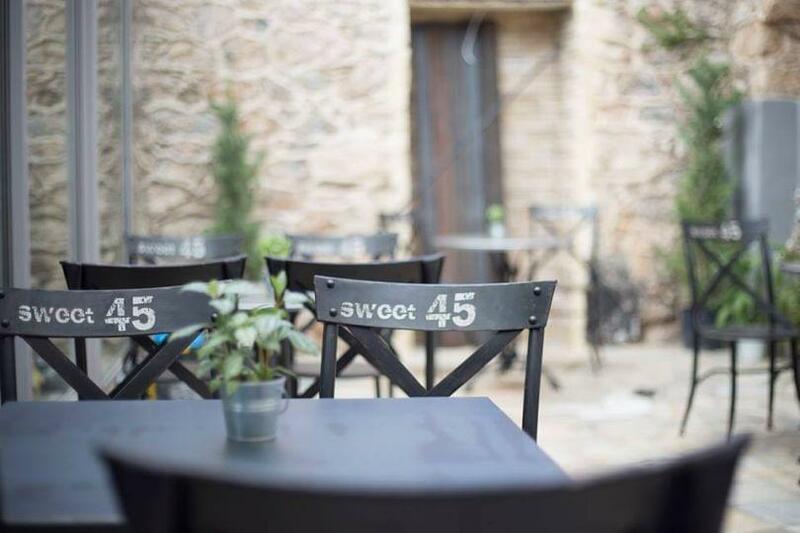 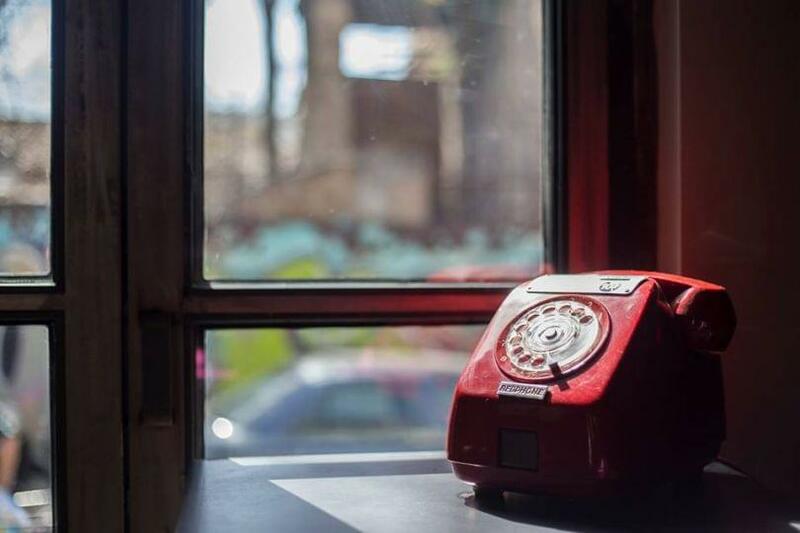 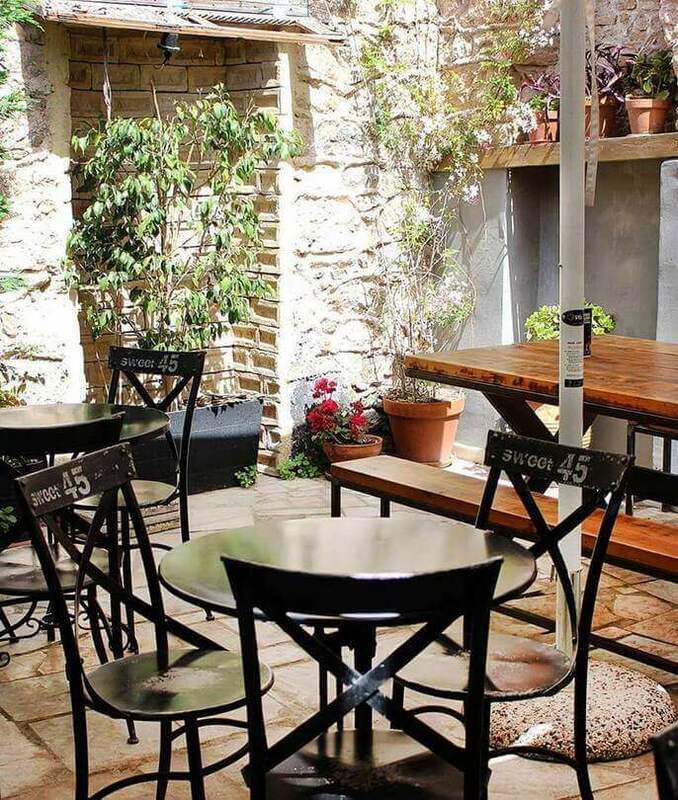 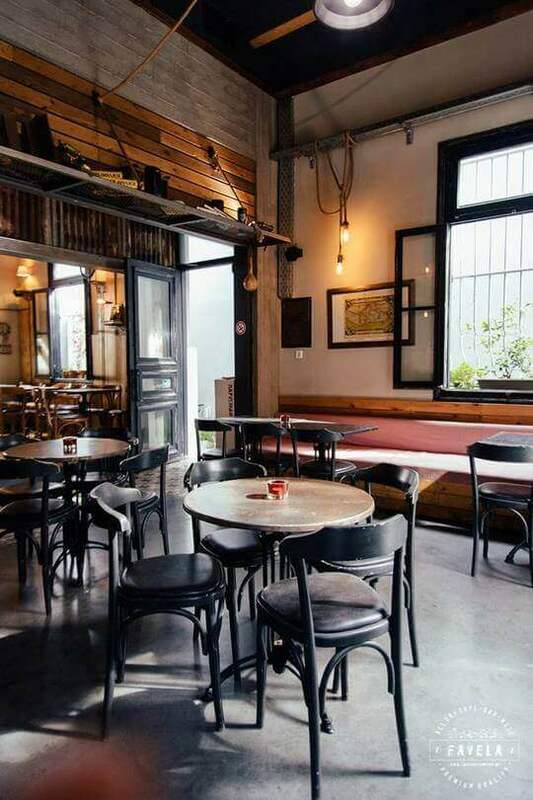 It is a modern space at 4 Artemisiou street with a flair of retro atmosphere and a cool courtyard where ypu will feel like home. 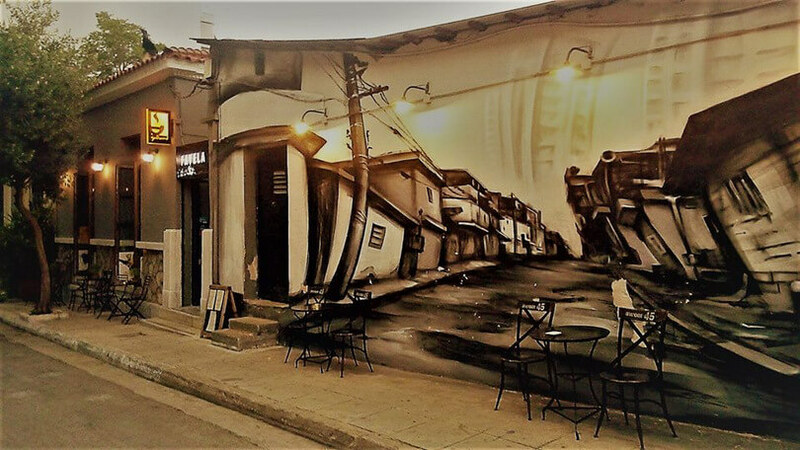 The owner, Dimitris Theodorou was inspired by the beautiful neighborhood with the old houses that will remind you of Brazilian favelas. 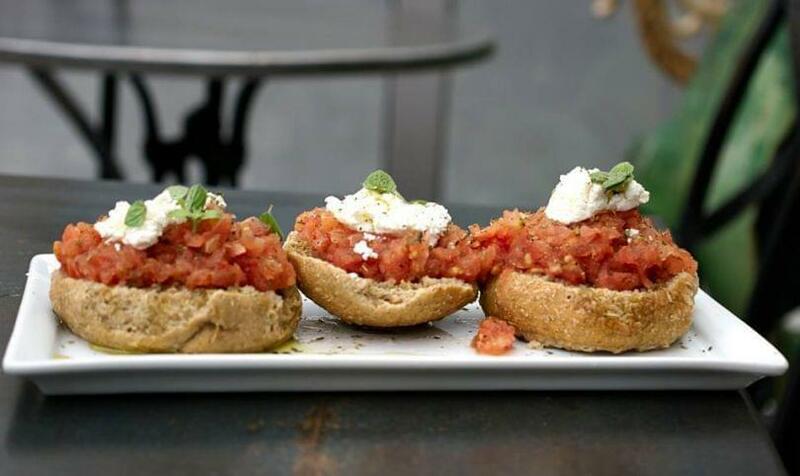 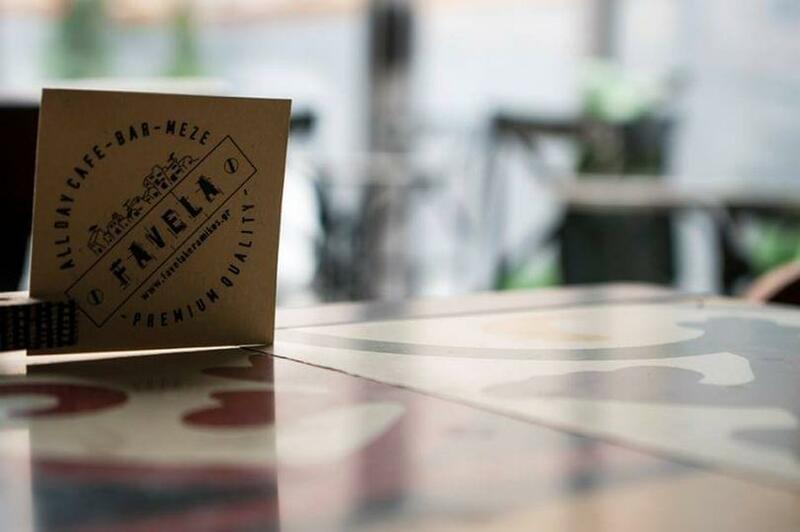 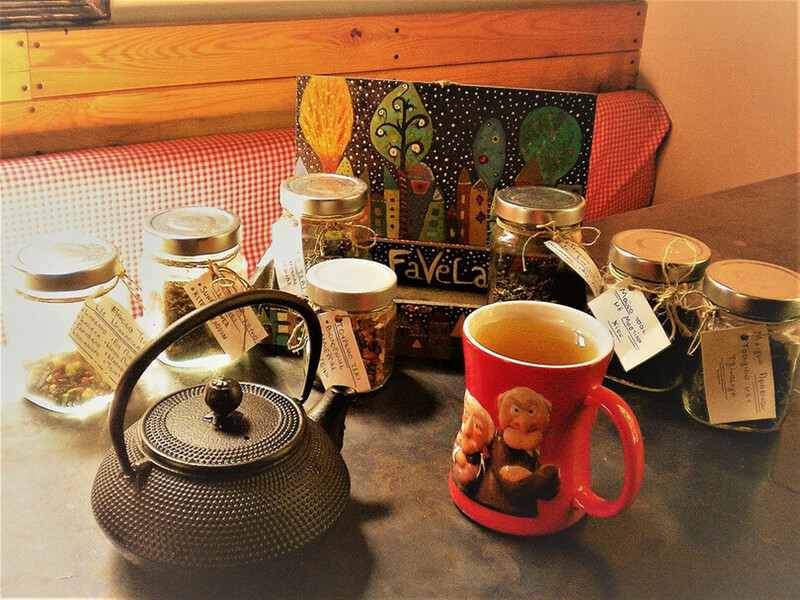 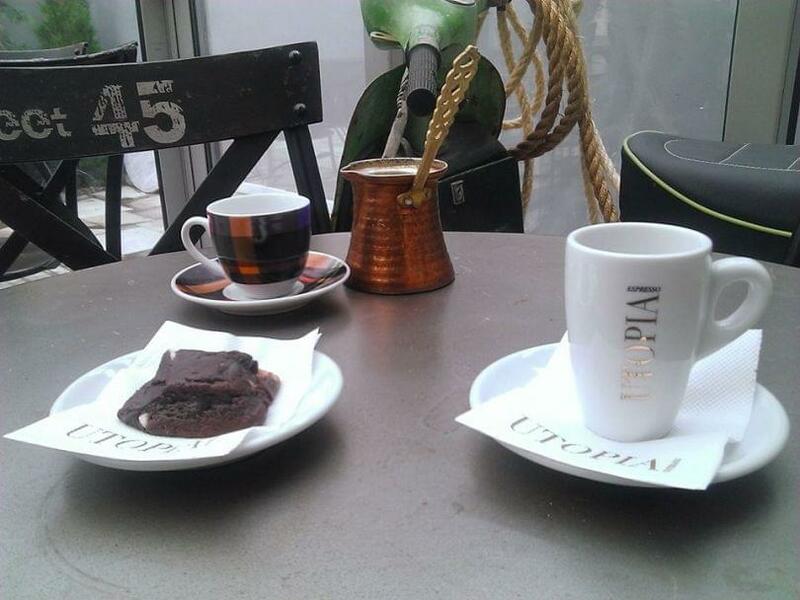 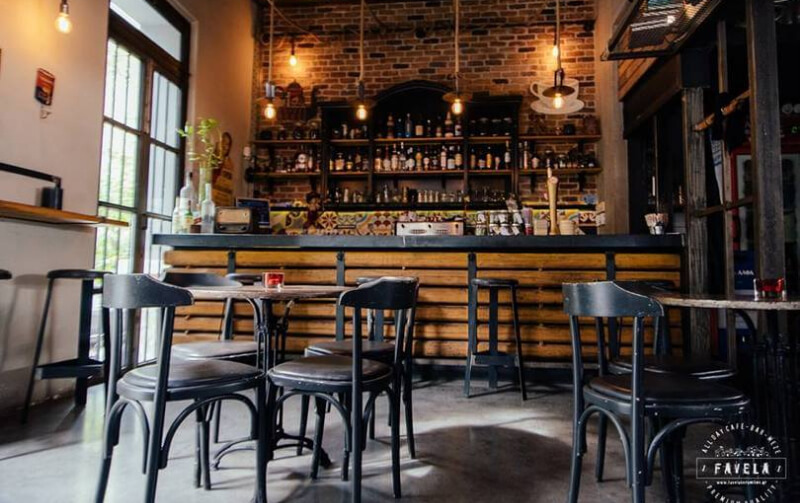 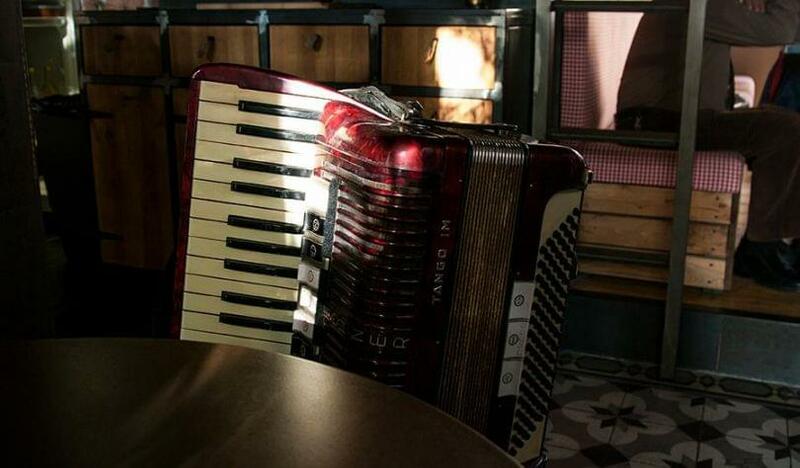 At Favela All Day Bar Meze you will enjoy your morning coffee and have tasty, cheap eats. 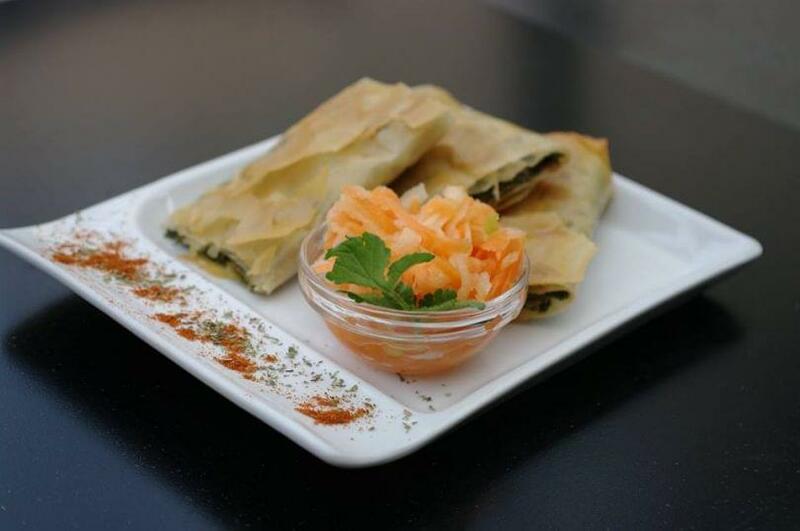 Meze and greek specialities are joined by tempting sharing plates on a varied menu. 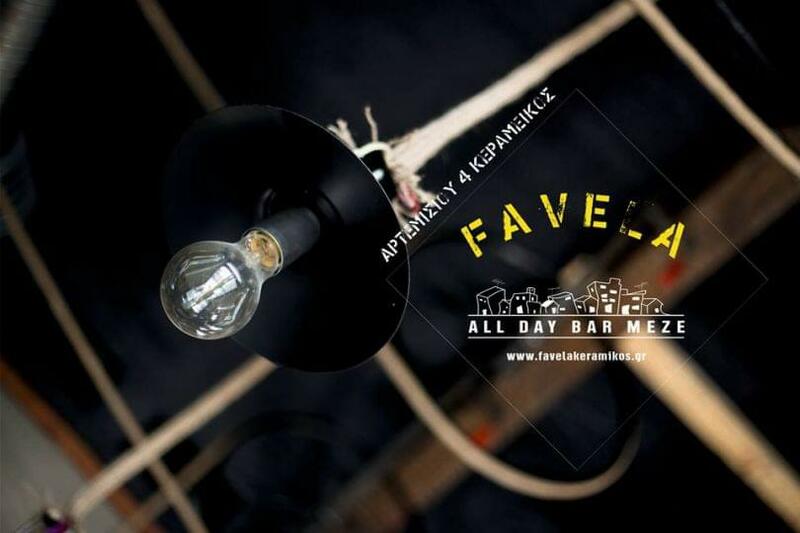 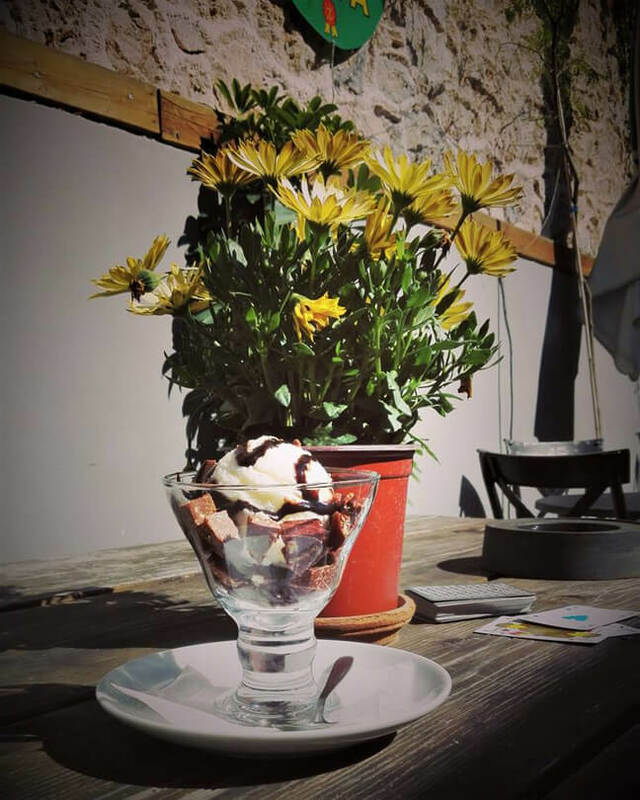 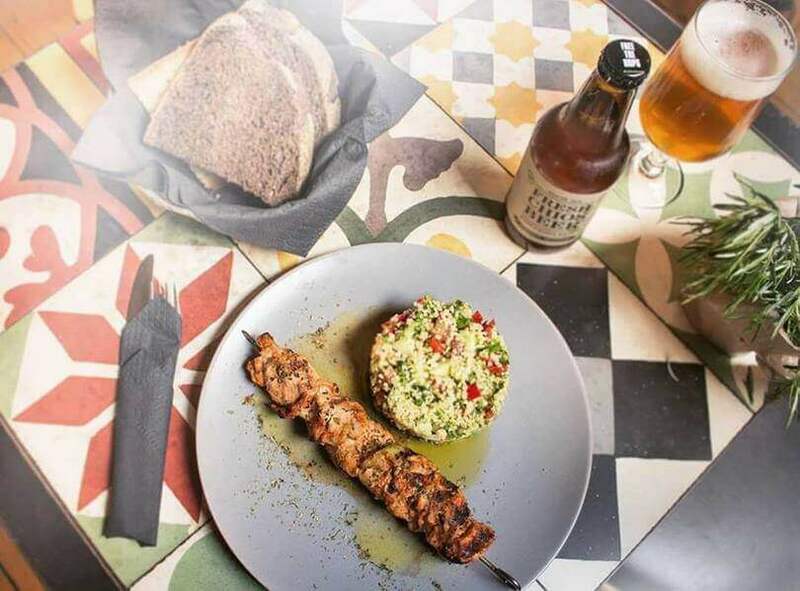 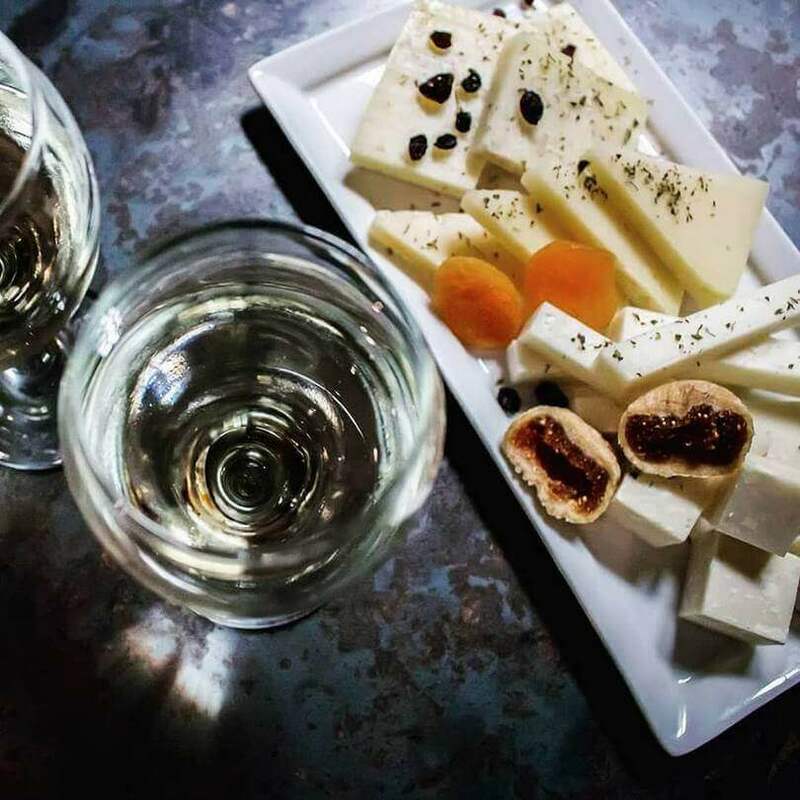 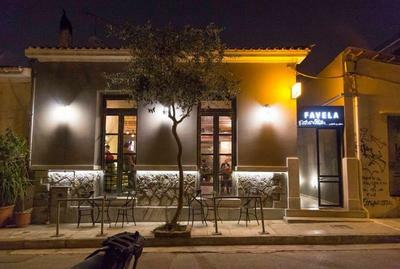 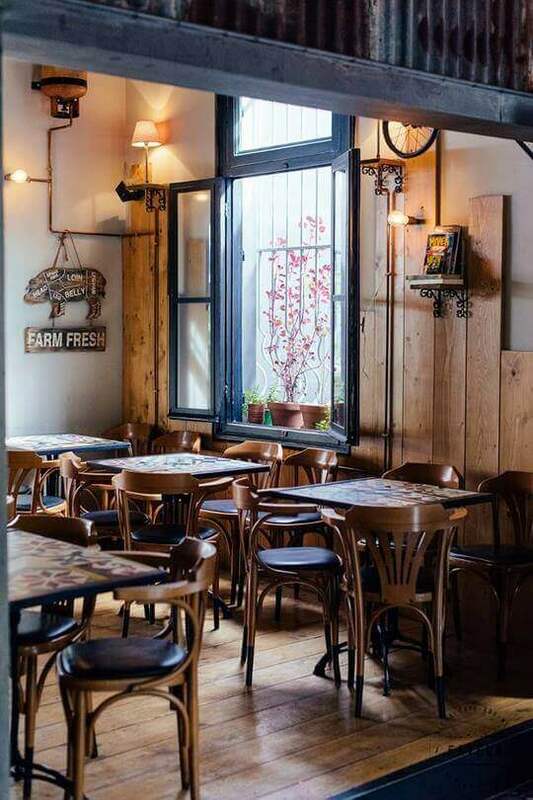 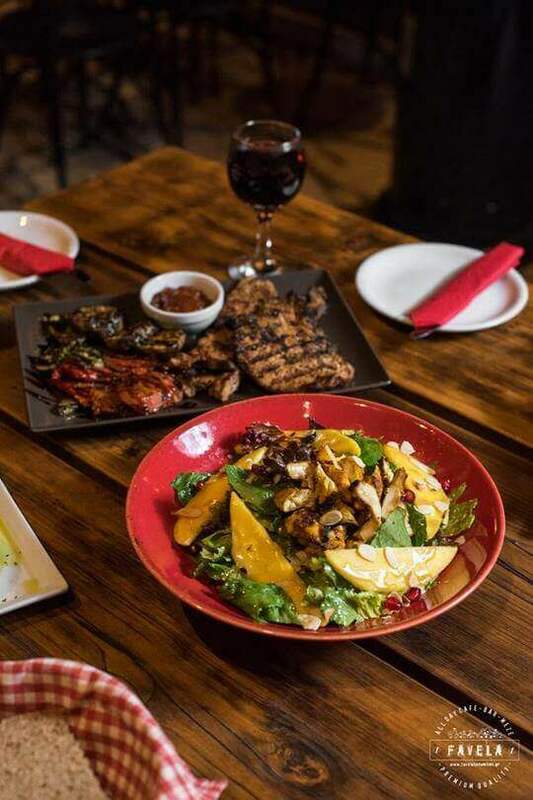 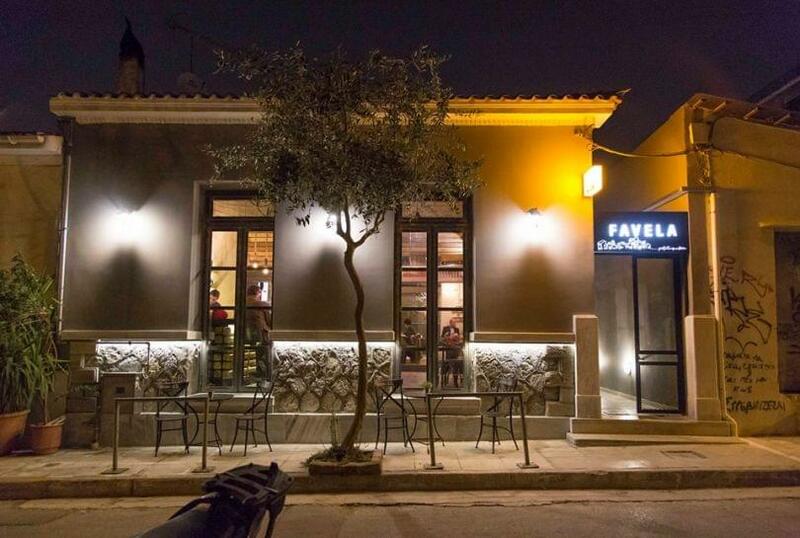 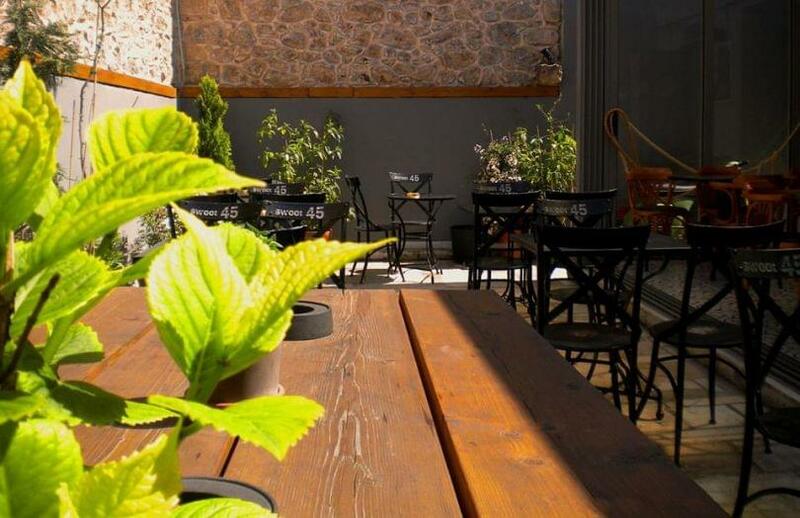 If you are looking for a meeting place for greek fooda nd meze in Kerameikos, make a reservation on Favela All Day Bar Meze restaurant and get e-table's discount.